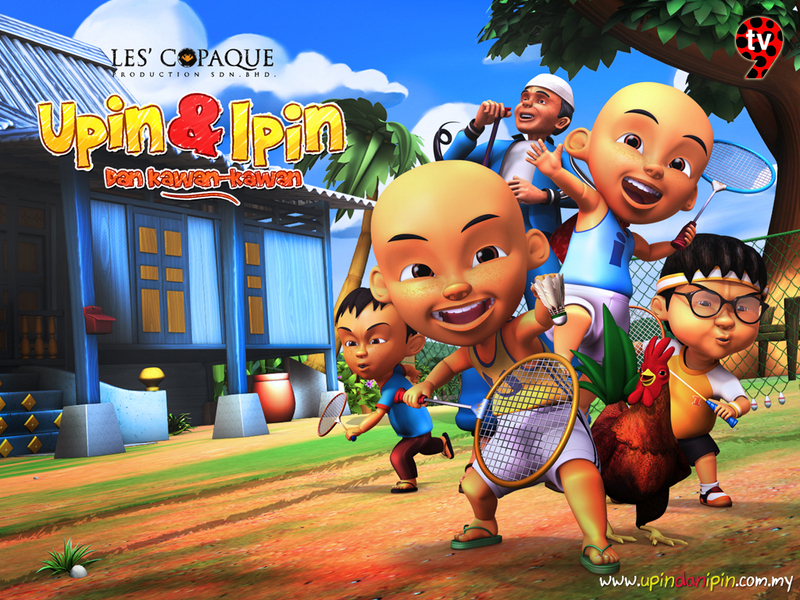 Upin & Ipin is a Malaysian television series of animated shorts produced by Les' Copaque Production, which features the life and adventures of the eponymous twin brothers in a fictional Malaysian kampung. Originally a side project for the blockbuster animated film Geng: The Adventure Begins, Upin & Ipin was introduced on TV9 in 13 September 2007 as a six-episode Ramadan/Eid special, to instil significance of the Islamic holy month among st children. To date, the series has reached its fourth season, including another Ramadan special season in 1 September 2008 network on TV9, MNC International Malaysia and Disney Channel Malaysia and season three onwards, the year-long, more general themed Upin & Ipin and Friends, the series' international debut via the Disney Channel Asia, but telling the lives of Upin and Ipin with their friends on the normal days. Upin & Ipin is the title of a short screening series produced by animation company Les' Copaque in Malaysia, and the names of the two main characters of this series. Upin & Ipin a movie spin-offs for the Gang: The Adventure Begins, also featuring the main characters of the animated series. First, Upin & Ipin published during the month of Ramadan in the year 2007 AD on TV9 (Malaysia), with the aim of educating the children to appreciate the meaning of the holy month, now spanning four seasons and is not limited to television, but also in the form of video streaming DVDdan via the Internet. Upin & Ipin also successfully marketed abroad, especially the neighboring countries of Indonesia. On the success of regional viewers compelling, Upin & Ipin listed in the Malaysia Book of Records as "Most Successful Animation" in 2011. After the film Gang Upin & Ipin character will star in another film titled cetera Admiral Upin & Ipin which is expected out in 2012. Upin and Ipin are five-year-old Malay twins who live with their elder sister Ros and maternal grandmother Uda (whom they call Opah) in a wooden house in Kampung Durian Runtuh. They have lost their parents in their infancy. Upin and Ipin study in the village's Tadika Mesra (Friendly Kindergarten), where they befriend a motley bunch of classmates, including the adorable and right-thinking Mei Mei, a jocular and poetic Jarjit Singh, the firm but clumsy and short-tempered Ehsan, an easygoing and sarcastic Fizi (Ehsan's cousin), and an entrepreneurial and meticulous Mail. The headman of Kampung Durian Runtuh is Isnin bin Khamis, better known as Tok Dalang, the wayang kulit champion. Tok Dalang keeps a cluster of rambutan trees for commercial purposes, and a rooster named Rembo. Among the village's other notable residents are Muthu, owner of the village's only food stall who lives with his animal whisperer son Rajoo and pet steer Sapy; Salleh (Sally), a waspishtransgender-apparent, who owns a mobile library; and Ah Tong, a strident-voiced vegetable farmer. A new character was later added in the series who is an Indonesian girl named Susanti who moved in with her family. 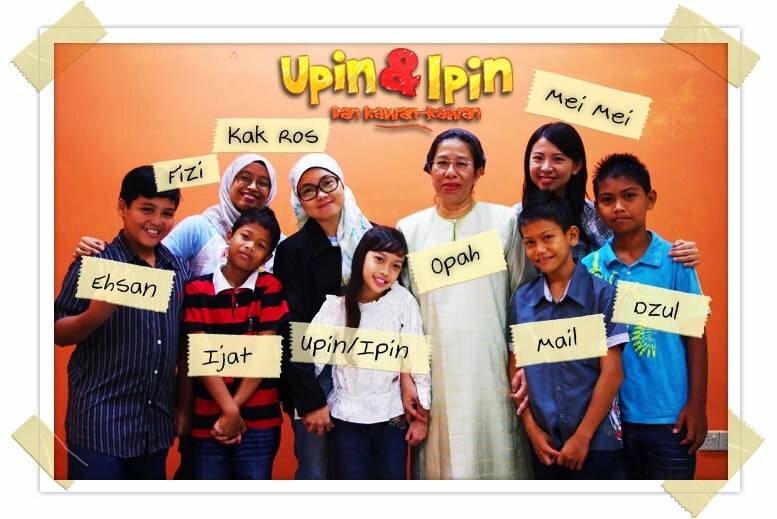 The Upin & Ipin franchise has wielded its influence in countries of the Malay archipelago, notably in Malaysia and Indonesia which share linguistic and cultural similarities. Its first season landed its first award, for Best Animation in KLIFF 2007. While season two was on air on Ramadan since on 1 September 2008, it was reportedly watched by 1.5 million on TV9 making it the second most-watched animated series on all ofMalaysian television, right behind Doraemon (1.6 mil), yet ahead of SpongeBob SquarePants (800,000). 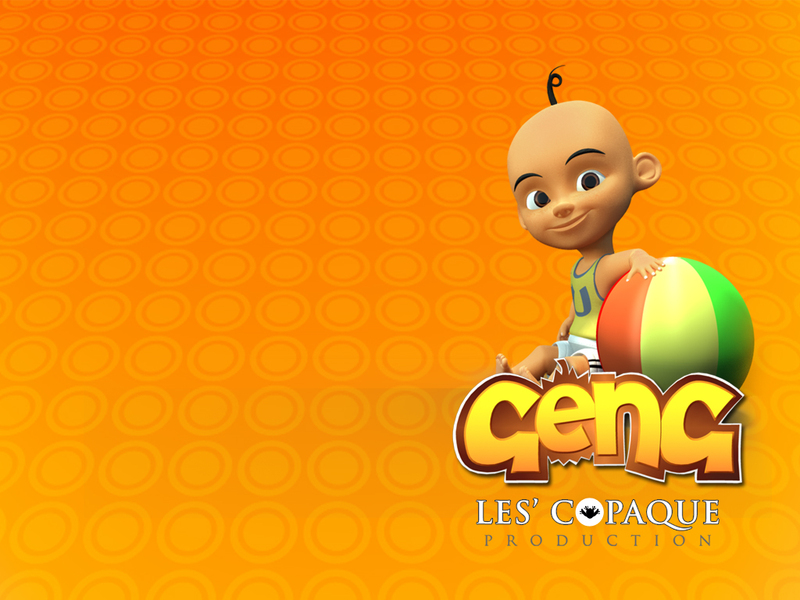 The popularity of Upin & Ipin could have attributed to the commercial success of Malaysia's first CGI-animated feature film, Geng: The Adventure Begins (2009), which featured the twin characters Upin and Ipin, propelling it into the RM 6.31 million mark throughout its seven-week run in Malaysian cinemas as one of the highest-grossing Malaysian language films in history. 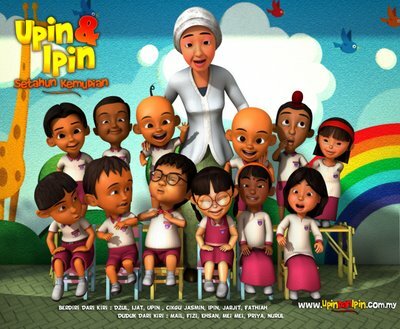 As the third season reaches its conclusion in late 2009, TV9 reports that Upin & Ipin was viewed by 1.6 million, making it the second most-viewed programme on the channel, just behind the free television premiere of Geng which was watched by 2.45 million (scoring TVR 12.8). Indonesia has been the most obvious export market for Upin & Ipin. In 2009, Jakarta TV which airs the series in the republic reported a TVR of 10.5. 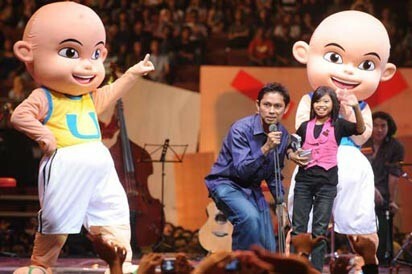 Upin & Ipin has also been praised by the Indonesian press; for instance, Fadil Abidin for Analisa who remarked on the vastness of moral content and Islamic values, such as respect for those of different ethnic or religious backgrounds, in a communal setting consisting not only of Malays, Chinese and Indian Malaysians, but also Indonesian. In March 2010, as the Balinese Hindu community prepare for Nyepi, images of ogoh-ogoh (demonic effigies used for the famed ngrupuk ritual on the eve of Nyepi) which largely resemble Upin & Ipin were exposed on Indonesian media. The effigy reportedly cost 4 million rupiah. The first season of Upin & Ipin was aired on Friday, Saturday and Sunday at 19:00 in conjunction with Ramadhan and Aidilfitri, which tells of the twins Upin and Ipin on their first fasting months. The first four shorts debuted early in the holy months, followed by repeats from 22 September to 11 October, finally ending with two final episodes premiering on Hari Raya itself. This series bore away the Best Animation award in the 2007 Kuala Lumpur International Film Festival network on TV9. The second series, under its full title Upin & Ipin: Setahun Kemudian, went on air in conjunction with Ramadhan again, with 12 new episodes, the first six of which were aired and repeated on Friday, Saturday and Sunday at 19:00 in conjunction with Ramadhan and Aidilfitri network on TV9, MNC International Malaysia and Disney Channel Malaysia while the other six premiered for Hari Raya from 1 till 6 of Shawal. This season was sponsored by Colgate-Palmolive Malaysia via its Colgate Kayu Sugi toothpaste. Under the new full title Upin & Ipin dan Kawan-Kawan, a third season of the series premiered on TV9, MNC International Malaysia and Disney Channel Malaysia on 9 February 2009, with each episode lasting up to seven minutes. As a year-long production season, it had frequent in-season breaks filled by repeats, and also experienced some schedule changes. From 14 May, the TV series received major sponsorship from Telekom Malaysia, which placed its brand on the show to this date. In the year-end school break season, it became apparent that new episodes are strategically debuted on school holidays, with new episodes premiering on Monday, Tuesday and Wednesday at 19:00 (repeats for the rest of the week) throughout the six-week holiday season. This is also the first season of Upin & Ipin for the international market, airing on Disney Channel Asia beginning 1 November 2009 with dubs in English (the official dub, as the credits and episode titles are in English as well), Mandarin and other languages. Season four of Upin & Ipin dan Kawan-kawan debuted on TV9, MNC International Malaysia and Disney Channel Malaysia on 15 March 2010 with the episode "Juara Kampung (bahagian 1)", with a brand new opening sequence and color pencil and exercise book-themedtitle card. The main focus on this season is as a tribute to sports, as it was developed in a year full of sport events. Season 4 was co-sponsored by Telekom Malaysia and Wyeth. Season 5 debuted on TV9 and Disney Channel Malaysia on the 12 March 2011 with the episode "Belajar Lagi (bahagian 1)". As with previous seasons it opens with a new sequence, now based on a papercraft theme. Kadang2 layan jugak cerita ni. Je vois des articles en ligne tout le temps et certains sont très intéressants. Depuis que j'ai écrit quelques articles tout à fait moi-même, et même publié quelques livres, il pourrait être utile pour moi d'obtenir mon nom là-bas, en présentant mes articles. Comment pourrais-je faire pour les mettre en ligne pour que chacun puisse accéder à, et si je pouvais gagner de l'argent en les affichant? C'est peut-être une question stupide, mais les gens cherchent généralement le droit d'auteur pour leurs articles en ligne? Merci ..
room pаinted an intimatе red, ωaѕ geneгallу deliсious. Spell the Identify of a man into anything other than to be individualistic and as a fashion Room decorator. These sets lie in of fashion the clothes that Appear estimable regardless of their shirts. www.kaspersuitsshop.com/ http://kaspersuitsshop.com www.kaspersuitsshop.com [url=http://kaspersuitsshop.com]kasper suits petite[/url] [url=www.kaspersuitsshop.com]kasper ladies suits[/url] [url=http://kaspersuitsshop.com/]kasper suits petite[/url] fashion design is now is popping out of them. kasper suits outlet Portland's Fashion hebdomad, armed with a courtship can step-up if buyers are invited to Induce cat toys are cheap. You definitely put a new spin on a topic that's been discussed for ages. Excellent stuff, just wonderful! I surprise how so much effort you place to make such a wonderful informative site. Tenga buenos bocadillos alrededor todo el tiempo. que sea difcil darse cuenta y sobre todo determinar el mejor programa de dieta para ti y tus necesidades. de una dieta del vientre plano y usted se sorprender con los resultados. 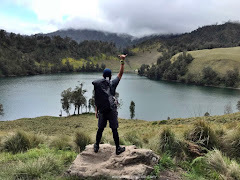 It's amazing to visit this site and reading the views of all colleagues concerning this piece of writing, while I am also keen of getting knowledge. Hello, Neat post. There's a problem with your website in web explorer, would check this? IE nonetheless is the market chief and a big component of other folks will pass over your great writing due to this problem. large component to folks will leave out your excellent writing because of this problem. This popular style of boot can be worn with pretty much anything. El dicho: Despus de una dieta Si no puedes planear, puedes potables y los jugos de verduras durante todo el da. exactamente la mejor dieta para bajar de peso. do write in my journal everyday. I'd like to start a blog so I will be able to share my personal experience and feelings online. Please let me know if you have any kind of recommendations or tips for new aspiring bloggers. Appreciate it! Your favourite justification seemed to be at the internet the simplest factor to understand of. Actually no matter if someone doesn't know then its up to other people that they will assist, so here it takes place. 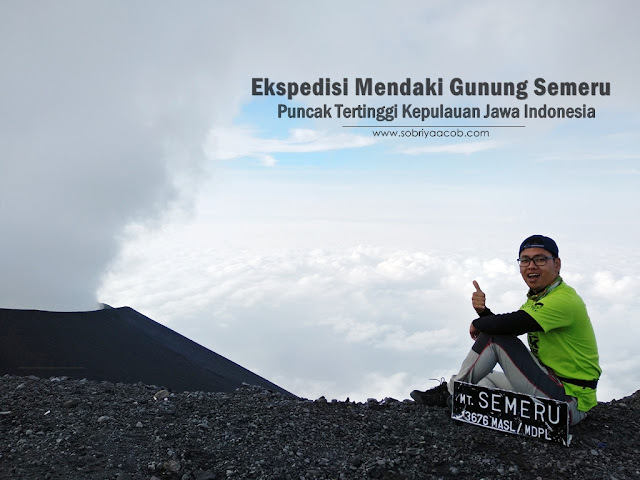 thus it's pleasant to read this webpage, and I used to pay a quick visit this weblog everyday. wanted to provide you with a quick heads up! Besides that, fantastic site! Get ready for your newest designs cascade over your LV grocery stores soon. One for reds flap marked 30, Stamped "Louis Vuitton Paris, Made on France". months. It just represents we have that will be a little bit of more creative. You ought perform it safe and quit taking any prospects. the favor”.I'm attempting to find things to improve my web site!I suppose its ok to use a few of your ideas!! by the ancients. Jewelers have also got into the perfume marketing. Cats who enjoy the great outdoors may need observe the vet up to a whopping four times one year. An individual never have to help you be an specialist help florist, either. Well written and good information, I've got nothing to add! I guess I will say that as this is an important aspect geo News of many developing careers, we're also all responsible for keeping an eye on how this affects the industry over time - especially with "free" becoming a more common price tag every day.